There is a significant advantage to having complete security in New York that includes infra-red cameras. 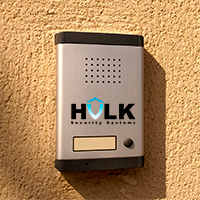 Hulk Security Systems can set your property up with the best security equipment in the country. We serve all of NYC and cater to the needs of both businesses and residences. 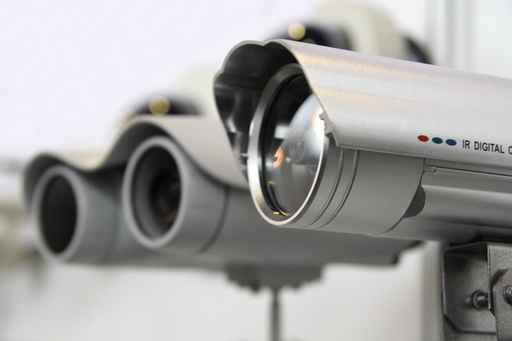 Bringing you only the best in security systems, Hulk Security is a leader in the New York area. There are dozens of security solutions available and every situation is unique. Each setting, whether it is home or business, requires the utmost care and professional assessment to provide comprehensive security services for New York. There is no need to be left in the dark when the security cameras on your home or business property can see at night. Infrared technology detects heat and if heat is moving around, it is probably a person who is most likely uninvited. Security in New York has to be good. The criminals in the area are good at what they do. Professional crime should be fought with the best professional security that you can find. Hulk Security Systems truly does carry the widest variety of security solutions with a remarkable staff to install and support all security systems that they provide. We are one of the best security services in New York. Currently, we are offering a 10% discount on many of our prime services. This is the perfect time to get infrared cameras for your home and business. You need the job done well and you want the best. You have come to the right place.